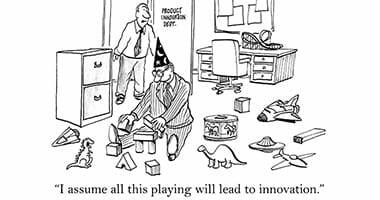 While many of the case studies on this web site represent some of the work done for clients, Grounded Innovation has embarked on an innovation project of its own. 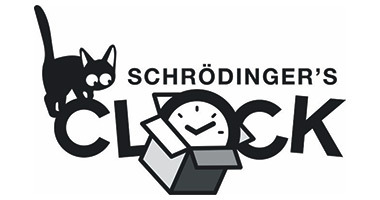 In the field of quantum mechanics, the thought experiment of Schrödinger’s cat is well-known. 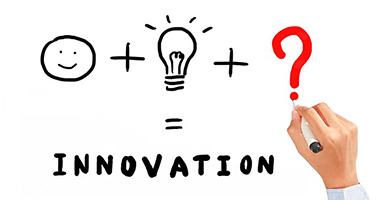 Antony Hurden, who runs Grounded Innovation, realised that the Apple Watch provided a way to illustrate the same principle that Erwin Schrödinger was describing. 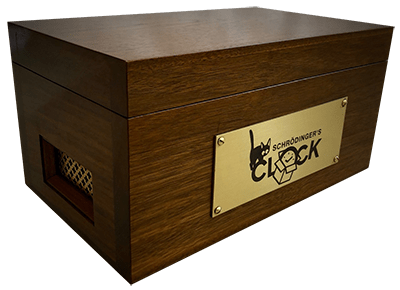 By challenging the normal perceptions of clocks and time-keeping – a fundamental principle for invention – Antony conceived the idea for Schrödinger’s Clock®. Drawing on his experience, the idea has progressed from idea to patent application and registering the trade mark. He has worked with partners to build a working prototype and a limited number of the Clocks one of which may be found in Moyses Hall Museum in Bury St Edmunds. There is also an iPhone app with supporting web site, which gives more detail about the Clock and its purpose.